Novation SL MKIII 49 & 61 Review - Improvement Of MKII? Novation SL MKIII 49 & 61 Review – Improvement Of MKII? 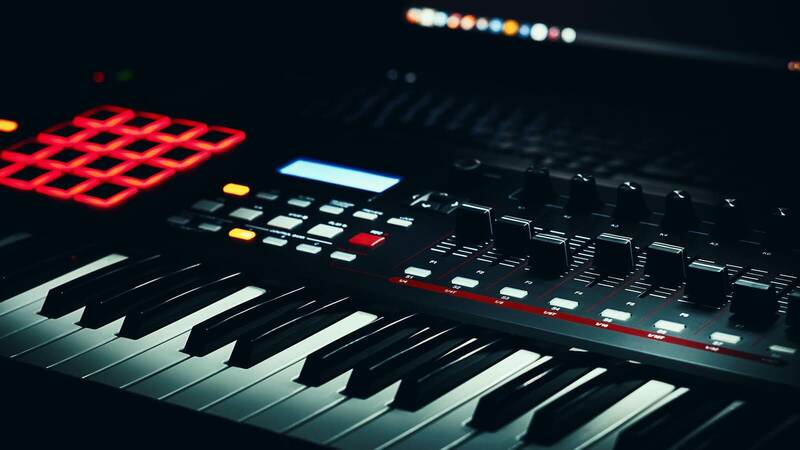 The Novation SL MKIII is the newest MIDI controller from Novation and it was much anticipated amongst musicians. I am going to break this MIDI keyboard down and give you my unbias opinion the best that I can. After all, Novation is the first company that I used when it came to getting into the MIDI controller world and I am thankful for that. My overall opinion on the Novation SL MKIII is that Novation made some great improvements for the studio. I think that this is great for producers and I personally love using it for just that. However, I don’t love this keyboard for live performance, I believe the MKII was great for touring musicians and there are a couple things that Novation took away in making the Sl MKIII. I know that a lot of keyboardists weren’t happy with some of the changes and I have to agree. I’ve broken down the SL MKIII completely below. Novation is easily one of the leading names in MIDI controllers and for good reason. Some people love their products whereas others not so much. I have the opinion that with every release, their products have gotten better. An 8 track internal sequencer with a built-in arpeggiator is impressive and this is something that a lot of other MIDI keyboards don’t yet have. I also think the LCD screen is much nicer than on the MKII. The mod-wheel and pitch-bend wheels are also back-lit, which I don’t think is a huge deal, other than it looks cool. It has MIDI in, out, and out 2/thru: analog clock out and two different sets of CV pitch, mod out and gate. This allows the SL MKIII to take full control of modules and synths. Big improvements on the Novation SL MKIII here. I think the keys feel better and I like them being semi-weighted. 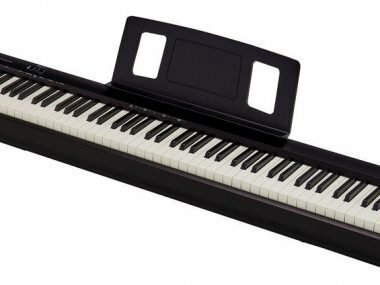 The keys don’t feel as cheap as a lot of MIDI keyboards key-beds feel. Aftertouch was added to the keys and this is a major improvement. 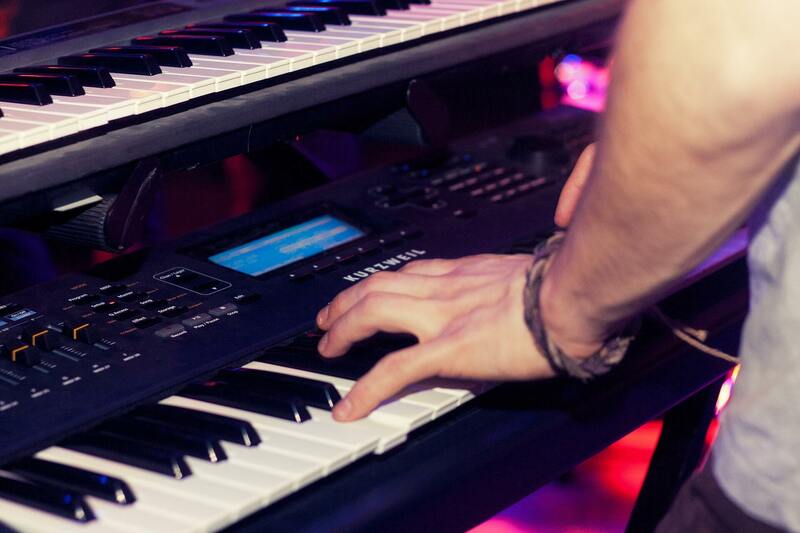 Once you play on a keyboard with aftertouch you will not want to go back. This is something that previous Novation keyboards did not have. It has a scan rate of 10kHZ and this is extremely high in a MIDI keyboard. Basically, this gives the keyboard a super realistic feeling when it comes to having a dynamic performance. Behind the keys, you will find a LED lit backdrop. You can learn scales, modes, and zones on these LED strips. Aftertouch is on the keys, but it is also on the drum pads. This is a really cool feature as you can set any parameter for the aftertouch on the pads. I personally like the way the pads feel and the aftertouch makes them extremely expressive. I’m kind of shocked that all drum pads don’t have aftertouch. The pads on the MKIII look similar to the MKII being that they’re backlit, however, they have the aftertouch that the MKII does not. To me, this is what makes this MIDI controller special. You can play the notes step-by-step or record them as you go. You can also edit any of your sequencers directly from the MKIII. You can change the arp type, set sync rates, and design different rhythms in real-time. As you may know, Novation is known for being well integrated with Ableton Live. 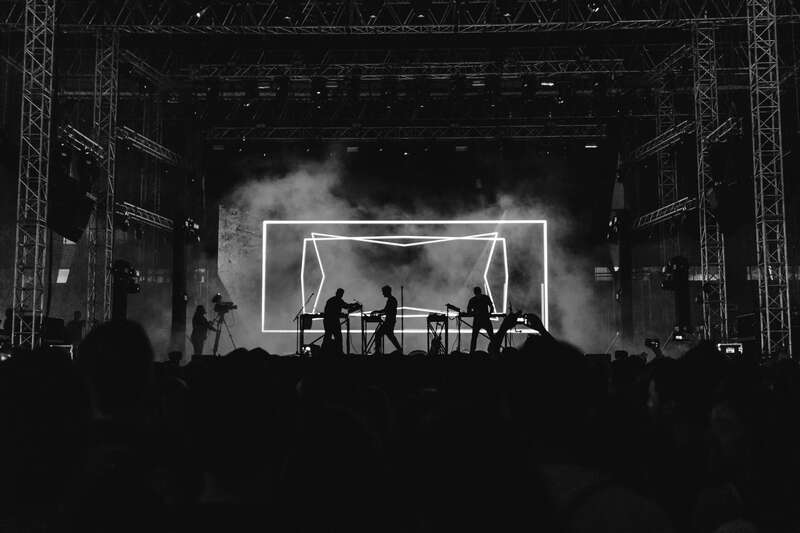 Ableton Live is one of the most popular DAW’s, but it is not the only DAW being used. Novation made the MKIII work better with other DAW’s and I think this is a big upgrade for them. Not that their other keyboards had integration problems, but the integration is much better on this keyboard than its predecessor. If you use Ableton Live as your DAW you will be happy as everything is color coded perfectly. I am a touring musician, so when it comes to MIDI keyboards, I want as much control that I can possibly have when playing live. The MKIII went from 16 to 8 pots/encoders and from 16 to 8 faders. Now, this might not be a huge deal to people, but people who are playing live will most likely prefer the 16 to the 8. With Novation keyboards, I always thought that the faders and knobs were on the cheaper end. This is still the same case with the MKIII. Keep in mind that it’s hard to meet every single standard that we have has as musicians and companies have to pick and choose where the upgrades make the most sense for them as a company. Lack of Bluetooth in the SL MKIII is frustrating. I have been saying this about all of the new releases for MIDI keyboards and I will continue complaining about it. Really, I don’t understand why more aren’t going into the wireless technology as the ones I have tried have been awesome. This technology would be used by so many touring musicians because it’s much easier to set up every night. There are also fewer cables running across the stage. I have been playing in a touring band now for many years and we rely heavily on MIDI controllers. I am constantly trying out all of the MIDI controllers released and it is my goal to provide the best knowledge that I can with each product. I think the MKIII is mainly a success for Novation, however, I think they could’ve focused a tad bit more on live features. This keyboard will definitely be competing with the Arturia Keylab MKII for the next couple of years.